图1. 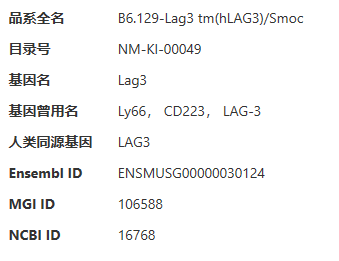 LAG-3 structure: LAG-3 is a transmembrane protein including four extracellular IgG domains. The intracellular domain contains a unique amino acid sequence (KIEELE) that is in need of LAG-3 to display a negative effect on T cell immune response. The membrane-distal IgG domain contains a short amino acid sequence, which is called the extra loop and not found in other IgG superfamily proteins. 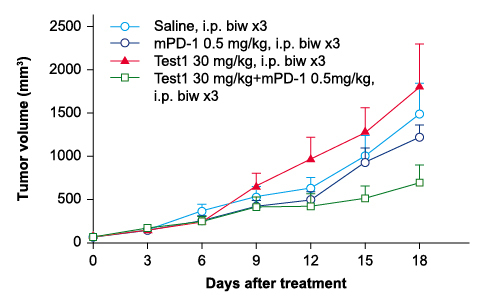 LAG-3 can be cleaved at the connecting peptide (CP) by metalloproteases to generate a soluble form (Goldberg M.V., 2010). 1. Goldberg M V, Drake C G. (2010). 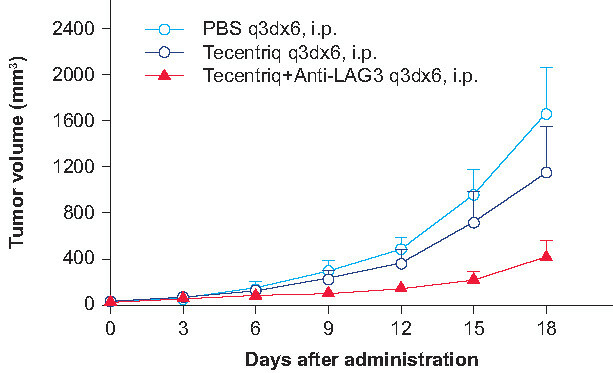 LAG-3 in cancer immunotherapy. In Cancer Immunology and Immunotherapy (pp. 269-278). Springer Berlin Heidelberg. 2. Huang C T, Workman C J, Flies D, et al. (2004). 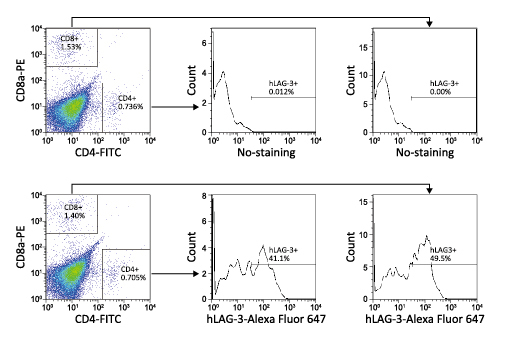 Role of LAG-3 in regulatory T cells. Immunity, 21(4), 503-513.